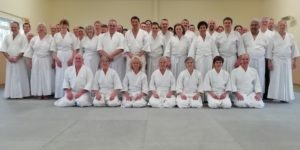 Here is the April 2019 aikido update for the Ki Federation of Great Britain. 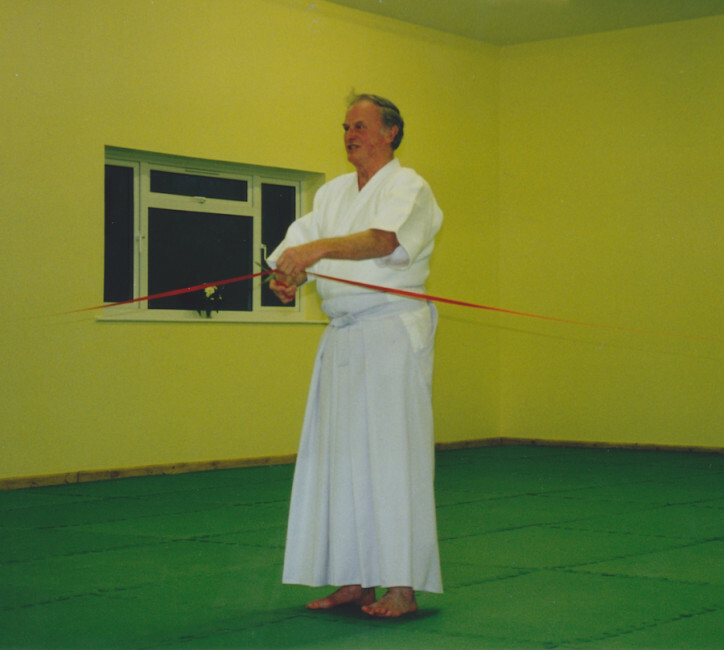 On the 6th March, 1999, Sensei Williams taught a course to officially open our Headquarters. It is startling to realise that our Headquarters has now been in continuous use for 20 years ago. How time moves on! Would teachers please keep a record of all their members expiry dates. Renewal of membership should be sent one month in advance of the expiry date, by their teacher and not by the student. We have had a number of late payments. This means the student has been practising without insurance cover. If a payment is late because of illness or other factors, please provide a short explanation to the office. We would be grateful if teachers could inform the office when any of their Dan Grades stop practising. 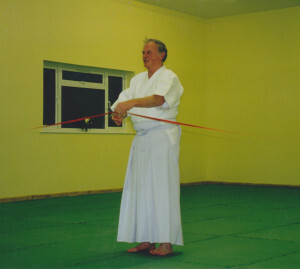 We have eight members who have applied to take their Dan Grade exam on the Spring Seminar, Sunday 5th April. So, we require Dan Grades to come and make ukemi. Please inform the office if you are available to help. A few places are still available on the Basic sword and Advanced sword courses on the 18th May. If any 5th Dans or above wish attend, please book with the office in advance. We trust everyone will enjoy their course in Canada. We have a course in London, Ontario, on the weekend of 11th May and the Vancouver course on the weekend of 18th May.